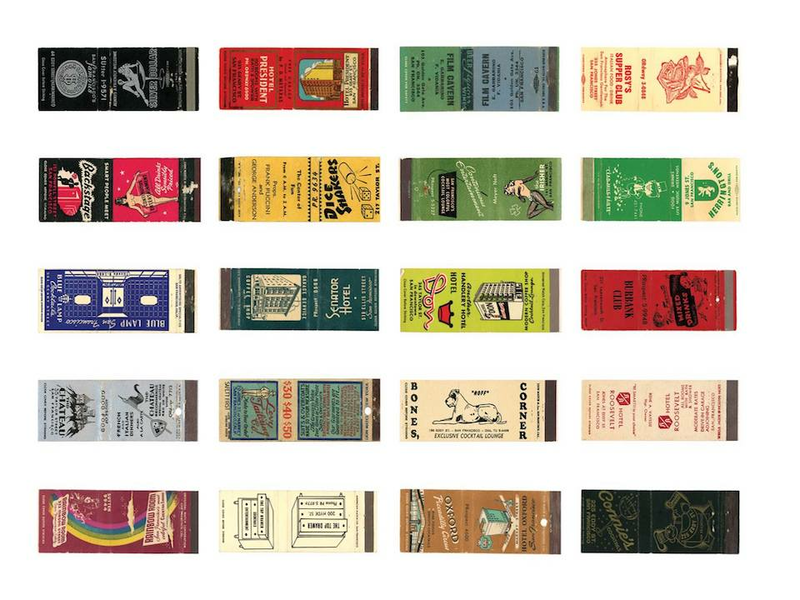 The Tenderloin Museum will preview the first new addition to its permanent exhibition this week with the unveiling of a new book and series of events that showcase historical matchbooks from across the neighborhood. "The Match Book: Vintage Matchbooks from San Francisco's Tenderloin," and the book's associated exhibit and special events, all celebrate the history of small businesses and the Tenderloin's heyday as the nightlife capital of the Bay Area in the 1920-1950s, museum director Katie Conry told us. The idea for the book and the exhibit was inspired by the matchbook collection of Tenderloin Museum co-founder Randy Shaw, Conry noted. The book will be available Wednesday, December 12, at the Tenderloin Museum's Winter Gala, which will offer a preview of the museum's early 2019 programming. The Matchbook Map Exhibit will be the first addition to the museum's permanent exhibit. It offers an interactive touchscreen map linking historic matchbook imagery to information about the business, the address and the present-day use of the location. 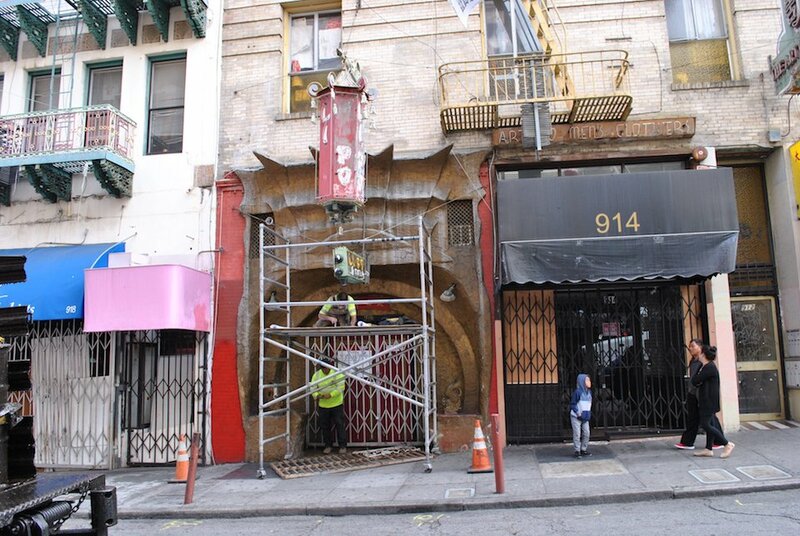 The new permanent exhibit will be unveiled formally in January 2019 alongside a temporary exhibit, the "Tenderloin Ephemera Exhibition," which will feature historical artifacts from the neighborhood including bar signs, glassware, postcards, menus and matchbooks. "It is exciting to do something with ephemera and artifacts, which the museum doesn't have many of," Conry said. "Objects can be very evocative of the past and stoke people's imagination." The exhibits are in line with the work the museum has been doing with SF Neon, which will be featured at a lecture, Neighborhood Neon Icons and How to Save Them, on January 15, 2019, at the California Historical Society. Conry said a similar event is planned for February 21, 2019. 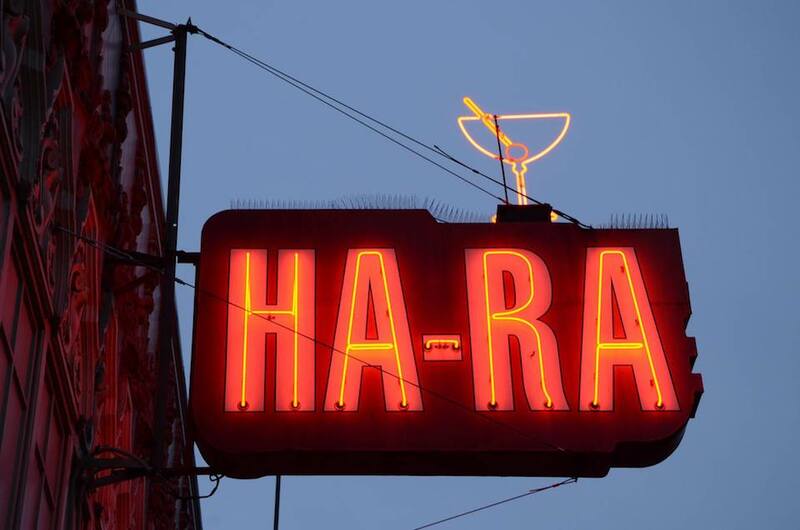 That event will explore the typography used on the matchbooks featured in the new book and the exhibit, and the neon signs associated with the businesses represented by the matchbooks. 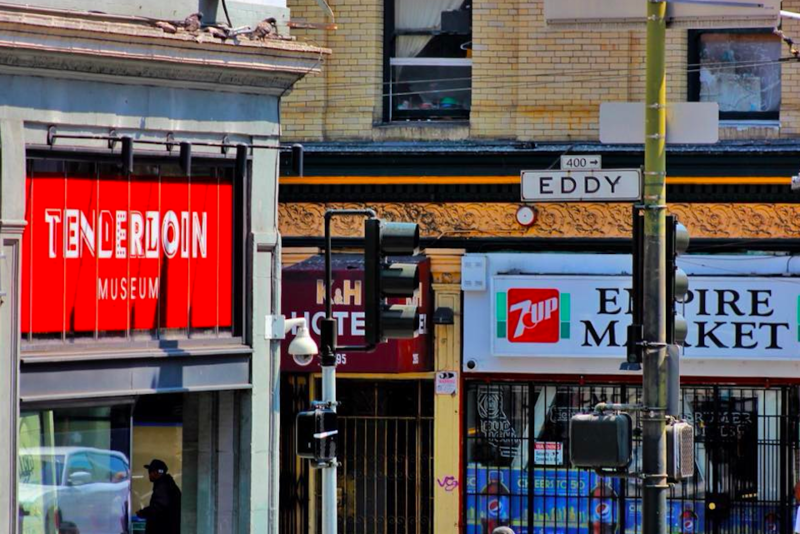 A walking tour of the same businesses represented by the matchbooks is planned for March 14, 2019, during which a Tenderloin Museum historian will explain what has changed in the neighborhood and what remains the same, Conry added. The museum's first effort at hosting a historical cocktail event will occur on March 21, 2019, when Shana Farrell, the author of "Bay Area Cocktails: A History of Culture, Community, and Craft," will lead a discussion and guided tasting of historic recipes developed in Tenderloin bars. The museum has also partnered with 826 Valencia to develop a program for the children in its after-school program to review the personal notes written on historic postcards from Tenderloin neighborhood hotels, Conry said. The students will then respond to the notes as pen pals to the historic figures. The correspondence will be captured in a zine-like chapbook that will be published later in 2019, she added. If you can't make it to the Tenderloin Museum's Winter Gala this Wednesday, you can check in on the museum's upcoming events on its website or visit its third annual Holiday Bizarre on December 20th.